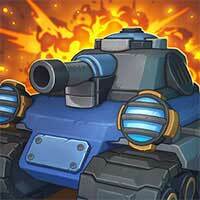 Panzer Ops Panzer Ops allow you to operate a war tank in order to protect a region. A amazing shooting game. 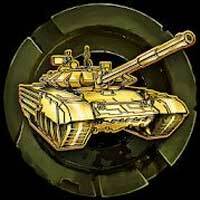 Try to complete your assign missions to earn money so you can use it upgrade your tank. Enjoy it on Creetor.